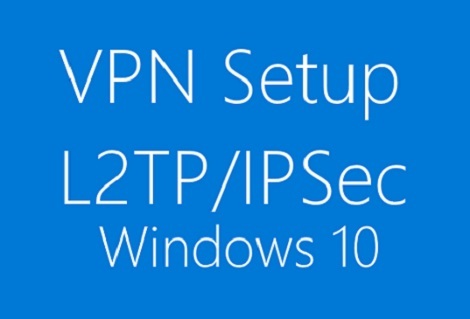 The article describes how to configure an L2TP VPN connection between a Sophos XG Firewall and Microsoft Windows 10. In the search section of the windows 10 desktop, type “firewall” and then click on Windows Defender Firewall with Advanced Security. 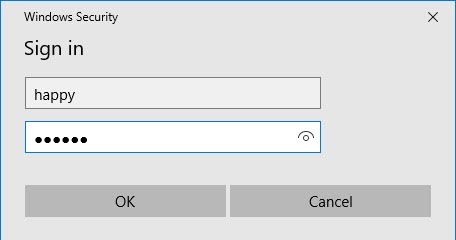 In the Windows Defender Firewall with Advanced Security, click Propertise. Switch to the IPSec Setting tab and under IPSec Default click Cutomize. Under Authentication method, click Advanced and then click Cutomize. Select the current First authentication method, in this case, it is Computer (Kerberos V5) and click Remove. Click Add to add another First authentication method. 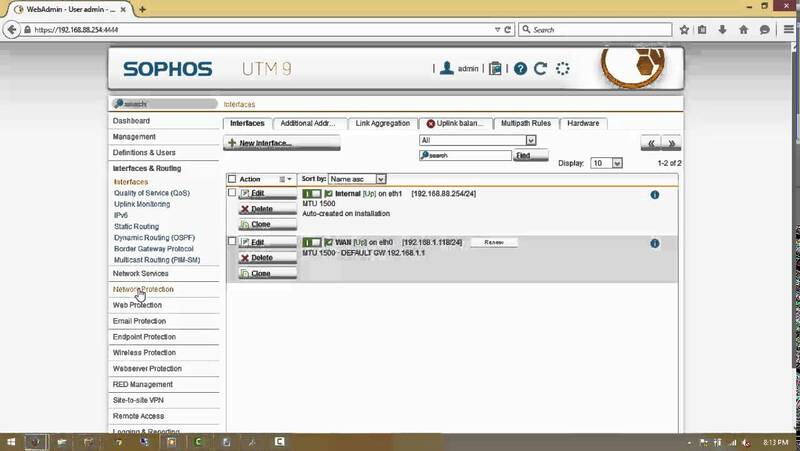 In the Add First Authentication Method screen, select Preshared Key and specify the Preshared Key configured in the Sophos XG Firewall. Click OK in all the cascading windows. Note: Make sure that IPSec Policy Agent and IKEand AuthIP IPSec Keying Modules in the machine are running without error. On the desktop, right-click on the Windows button and click on Network Connections. 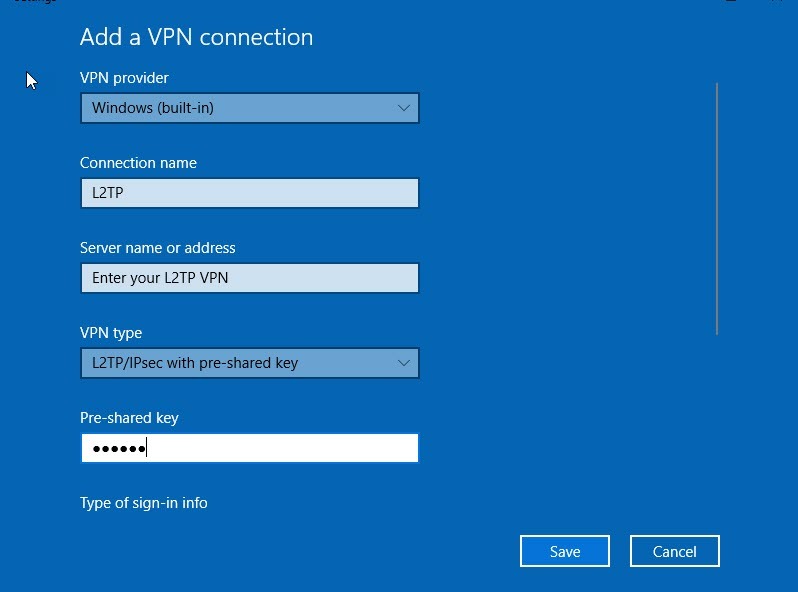 Click on VPN and then click on Add a VPN connection. 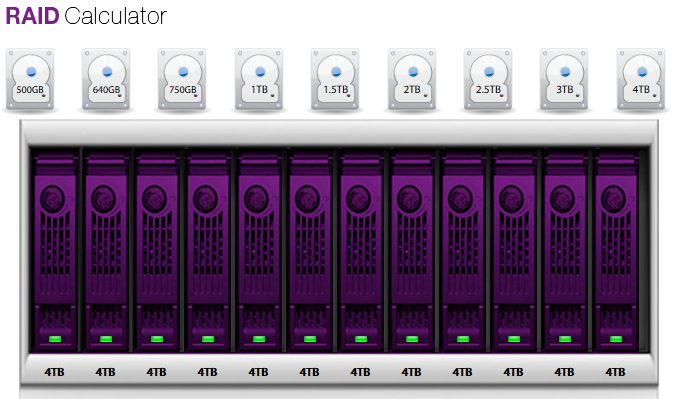 Configure the following and then click Save. Connection name Enter a connection name. 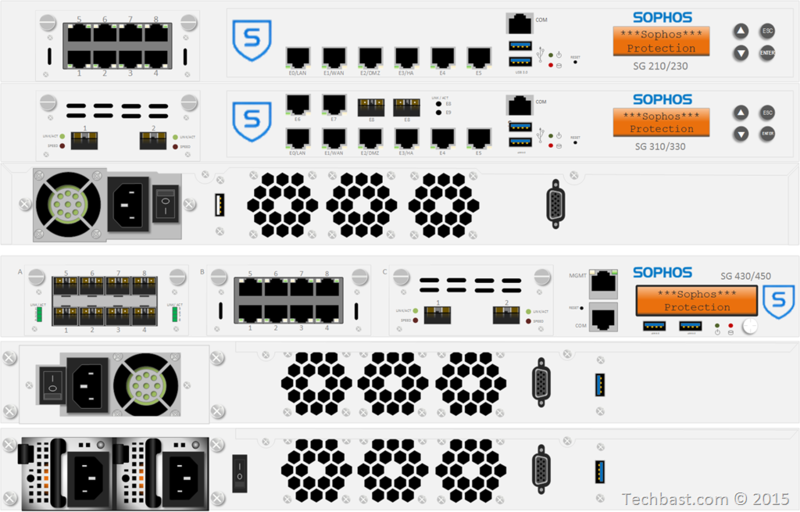 Server name or address Enter the hostname or IP address of the XG Firewall. Pre-shared key Enter the pre-shared key. User name (optional) Enter the user name. This is optional. Password (optional) Enter the password. This is optional. Click on the new connection that was created and then click Connect. 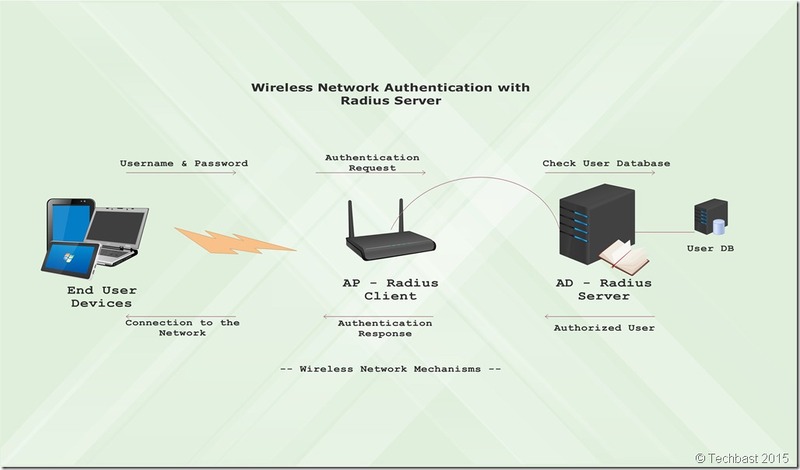 Enter the username and password of the L2TP user to connect with the L2TP connection and then click OK. 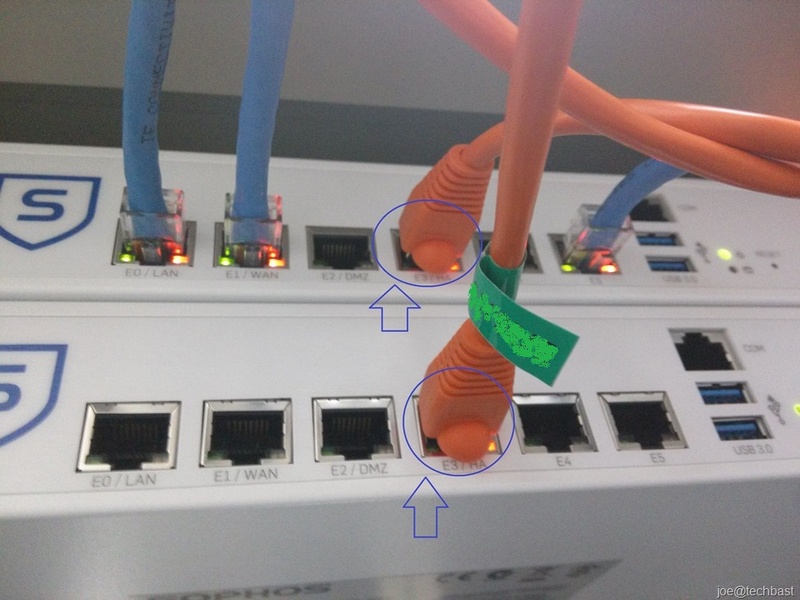 The above configuration establishes an L2TP connection between the Sophos XG Firewall and a Windows 10 machine.